Smith Western Regional Center receives strategic advice from EB5 Coast To Coast. The construction market is prospering in California in multiple sectors. The technology boom in Silicon Valley is driving private developers to construct office buildings for companies like Facebook and Apple, which in turn create jobs, which drives residential and infrastructure. Oregon is witnessing unprecedented growth and construction is the state's fastest-growing sector, expanding by nearly 10 percent in 2018. 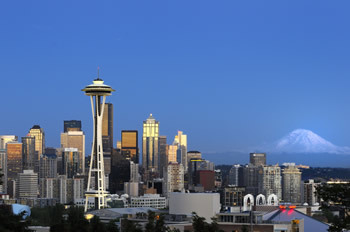 Seattle, the largest city in Washington state is now the fastest-growing city in the United States. 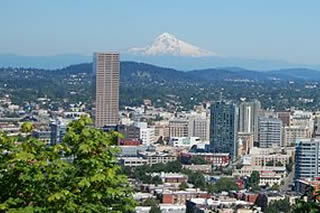 Washington is home to Microsoft, Amazon and Google, and has been ranked in the top 4 for growth among major cities. Arizona and Nevada are among the states with the nation’s highest growth percentage of construction jobs. Large-scale economic development projects in key industries has earned Arizona top recognition from two prominent trade publications. An increase of construction employment in Nevada is second only to manufacturing, year-over-year. California, Oregon, and Washington are situated against a backdrop of dramatic mountain ranges, thick forests, abundance of lakes, and glittering Pacific Ocean. 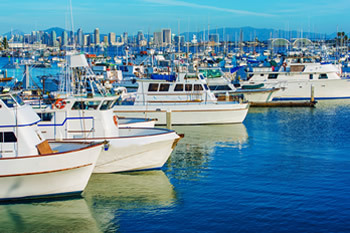 The Pacific West region has a population of over 46 million people with approximately 75 percent of them located in California - the second largest land mass and the most populated in the United States. California, Oregon and Washington have ethnic diversity, an eclectic lifestyle, and is known for its fresh seafood, wineries, breweries, and music and arts scenes. The climate varies from hot and dry in the southern parts of California, growing milder and more damp heading north and into Oregon and Washington. 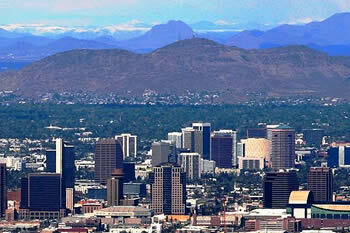 The Arizona and Nevada region are one of the largest and most diverse regions in the United States. The terrain is more diverse than any other region in the United States. Its physical geography ranges from some of the highest mountain peaks in the continental United States, to the dry Mojave Desert, and mountain valleys of the Sierra Nevada. 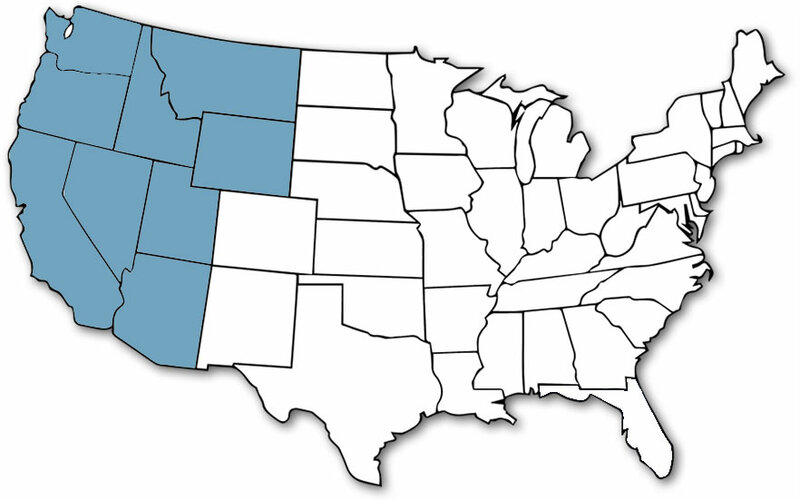 The Mountain West states contain all the major deserts found in North America. 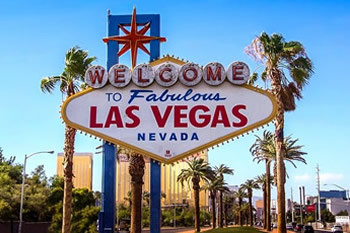 Arizona and Southern Nevada have similar climates with desert to semi-arid weather and low humidity that appeals to active adults and retirees.